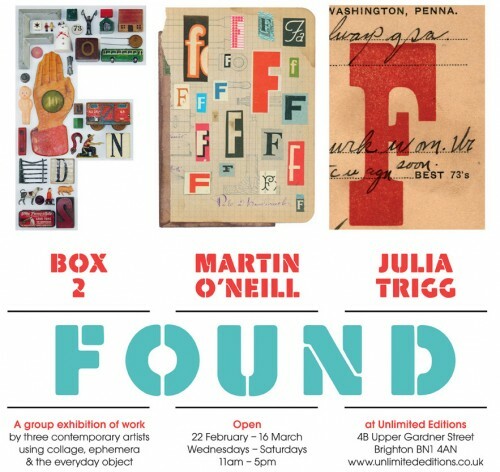 A nice little show opens in Brighton this week. Collages and Prints. Private View this Thursday. Unlimited Editions. 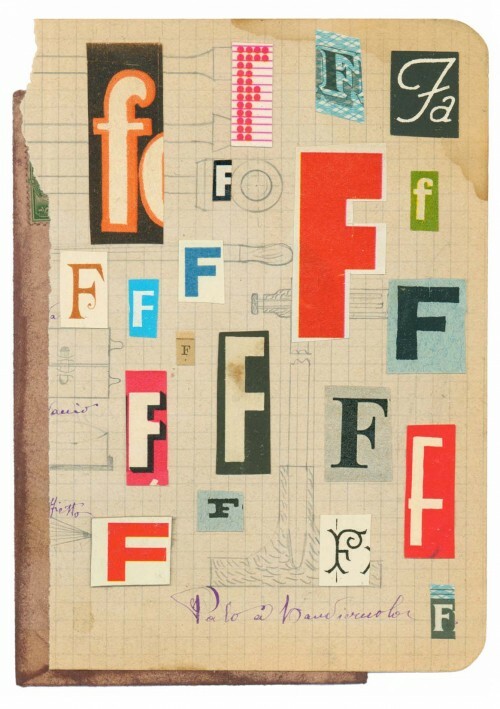 Collage from a forthcoming show ‘FOUND’ at the Unlimited Editions Gallery in Brighton.